The award of an important contract to DTI Group Ltd (ASX:DTI) was announced late in the day on Wednesday, and it appeared to be missed by the market. DTI is a recognised supplier to the mass transit surveillance market, and yesterday’s announcement regarding the installation and supply of advanced CCTV recording systems for 900 buses being delivered to Western Australia over the next 10 years is an important development. Not only is this a sizeable contract in terms of driving revenue growth, but it also provides earnings predictability with less reliance on lumpy one-off contracts. The contract is also an endorsement of the group’s technology which has already been adopted by major government and corporate organisations focused on improving their security. The issue of security in public places has been very much to the forefront in the last week following the atrocities that occurred in Christchurch. However, in terms of regularity of physical attacks and the like, public transport has really come under the spotlight. 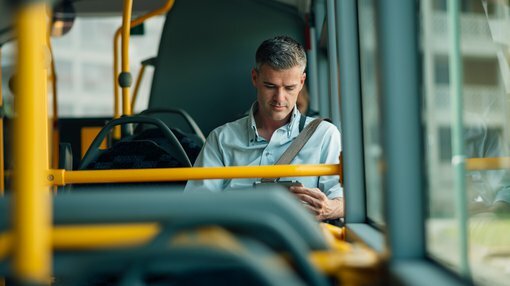 Attacks on drivers and other commuters have become a regular occurrence, and more recently bus drivers highlighted serious health conditions they were experiencing as a result of commuters sniffing paint while in transit. 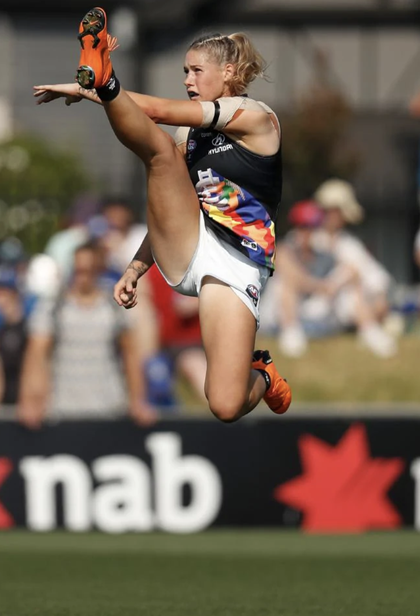 Identifying perpetrators is at the heart of addressing these problems, and the difficulty in finding the source of offensive behaviour was highlighted this week in relation to AFL star Tayla Harris who was denigrated by seemingly anonymous online trolls. While DTI’s technologies don’t play a part in internet security, it underlines the necessity for identification. On this note, the company provides sophisticated surveillance systems, solutions and services to the mobile security industry worldwide. DTI’s clients are transit agencies, transit operators, freight operators, law enforcement authorities and taxi organisations which utilise a range of professional products and services that encompass on-board recording equipment, fleet management systems, back-end mass storage and retrieval facilities and end-to-end managed services. The rail sector is an important market for DTI, and the company currently has a tender pipeline with original equipment manufacturers of $213 million. Spending on research and development peaked at $7 million in 2017, with a combined expenditure of $10 million in the three years leading up to that point. Management recently noted that R&D expenditure is now at an anticipated steady-state level of $2 million per year, marking a point where the company should transition to regular and growing profitability. Importantly, the company isn’t solely reliant on winning new work as the proportion of income being generated from maintenance work has been growing steadily in recent years. With a substantial uptick in revenues and three consecutive six-month periods of improving margins, this could well be the line in the sand where DTI experiences positive earnings related share price momentum.